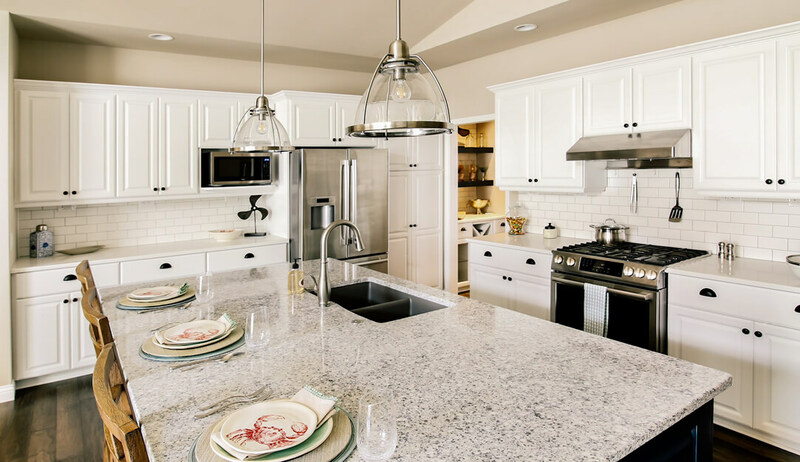 At Veridian Homes, we are constantly striving to craft the best homes for our homeowners, which is why we’ve established Quality 360. See how Quality 360 makes a substantial difference in our homes. Every high-performance, Veridian home is tested by a third-party company, Perfect Environmental Performance (PEP). This testing allows us to individually certify each and every home we build meets the high standards of Quality 360. Quality 360 requires that all homes meet the highest standards in energy-efficiency, combustion safety, comfort and durability. This means that your dream home will not only look like a dream, but it will run like one too.